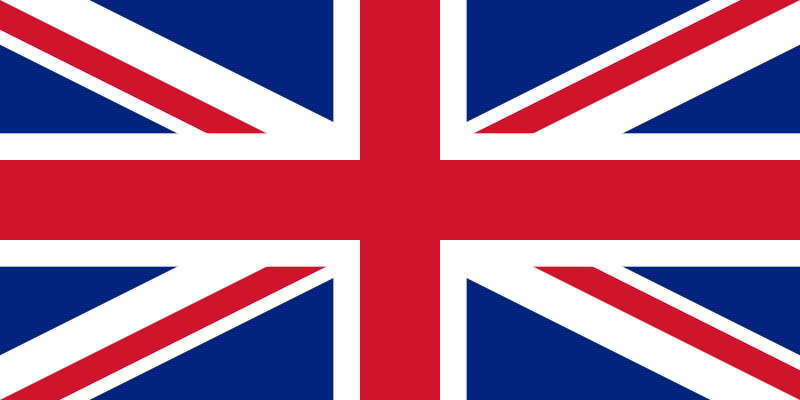 English: flag of the United Kingdom. Español: La bandera del Reino Unido. This flag is commonly known as the Union Flag or, with some controversy, Union Jack. Its current design dates from the union of Ireland and Great Britain in 1801.